Buffalo City Metro is the only Eastern Cape metro to receive a clean audit from auditor-general (AG) Kimi Makwethu. Nelson Mandela Bay Metro received a qualified audit opinion, spokesman Mthubanzi Mniki confirmed to the Daily Dispatch on Monday. The report, which reviewed the financial year which ended on June 30 2017, will be tabled at a special council meeting scheduled for today. This is a marked improvement for mayor Xola Pakati’s municipality, considering that during the previous financial year (2015-16) only the City of Cape Town received a clean bill of health. BCM has been receiving a qualified audit with findings since 2014-15. 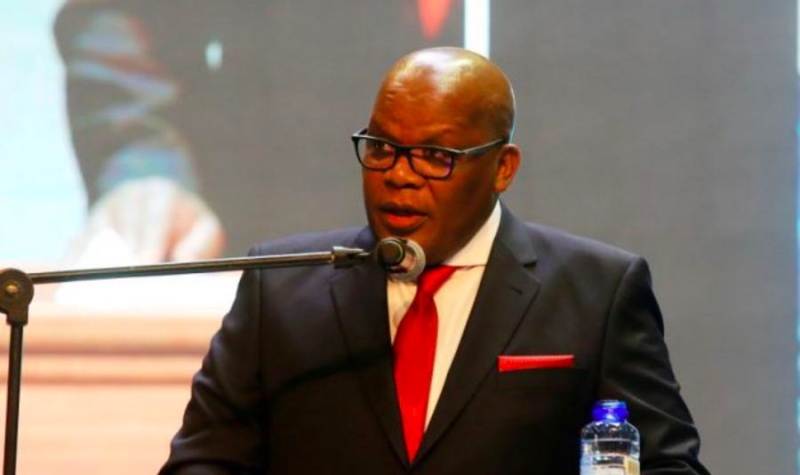 In his report, AG Makwethu said an unqualified audit “suggests that the annual financial statements present fairly in all material aspects, the consolidated and separate financial position of the BCM”. He said there were, however, areas of “emphasis”. The metro had accumulated debt of R1.2-billion (R1.1-billion of from 2015-16 financial year, which he said was caused by the low recovery of old consumer debt. The metro also lost water totalling R101-million. R37-million was due to bulk water meters not being installed in rural and semi-rural areas. Photo: BCMM executive mayor Xola Pakati. The BCM is the only metro in the Eastern Cape to receive a clean audit by Auditor General Kimi Makwetu.